How to design a Bachelorette Pad beautifully? Design and decorate a bachelorette pad, in a way that is easy to maintain. Decorate it with stuff that you will make use of, and avoid stuff that seems less airy. Keep it relaxed and choose from the options that are simpler. Customize it according to your needs and preferences and add things necessary to satisfy your daily needs. Make use of coffee mugs and beer mugs for decoration. 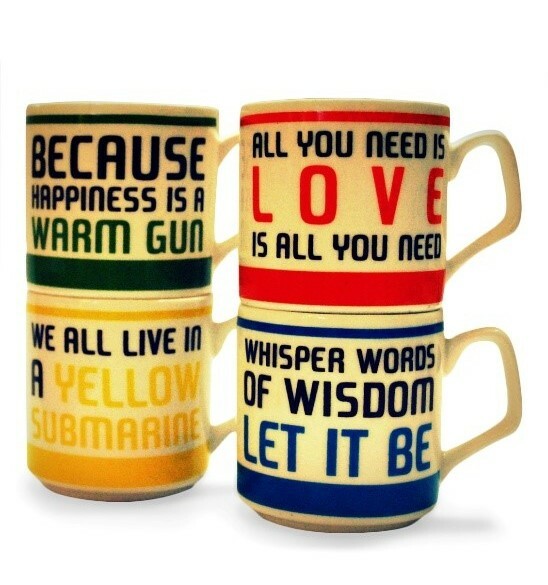 They are multipurpose, used for drinking tea, coffee or beer, as well as a décor item. Add up cushions and throws to your home, which can be used as decoration pieces and as pillows. Find colorful and decorative cushion covers, to fill in more life. Instead of filling it with furniture like sofas, bring in bean bags that are comfortable, yet stylish. These are also available online in a wide variety and different designs and colors. 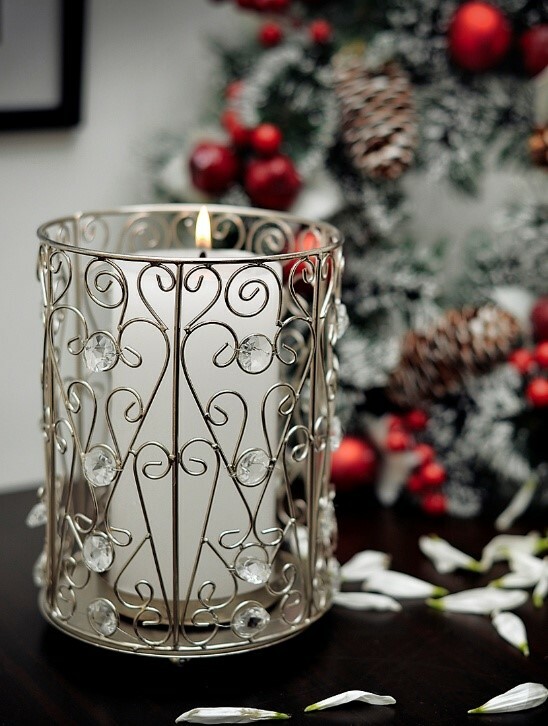 Go for the most inexpensive décor item like candles. They help in setting moods as well as brighten up the environment. Find a variety of candles as well as candle holders online, like scented candles, decorative candles with vintage candle holders and more. Online shopping is a convenient way to shop with ample of choices and brands. Web-shops also provide various benefits to the customers, be it deals and discounts, multiple payment options or hassle free returns.